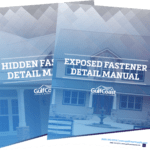 Perfectly Driven Fasteners, Every Time! 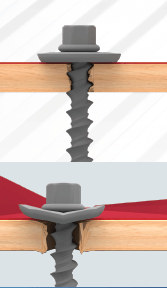 The AccuDRYve™ Compression Sensing Fastening System by Atlas Bolt & Screw is a new technology now available that addresses the problem of over or under driving of fasteners which leads to roof leaks and callbacks. Gain the installation know-how and step-by-step approach with our 3D images that define the metal roof structural components and accessories as well as where each is to be installed. 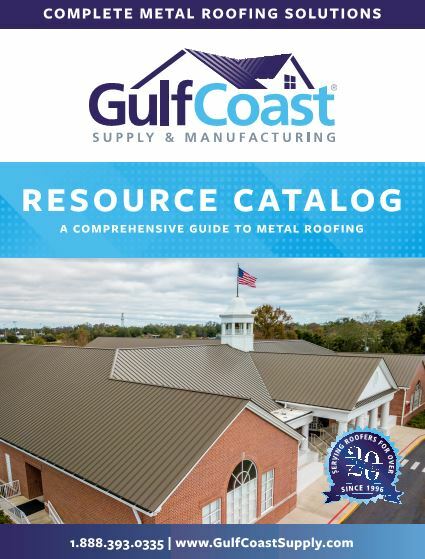 Resource Catalog Use our Resource Catalogs to find all of the materials you'll need for your next roofing project. 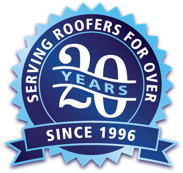 Product Approvals Our products are Florida Building Code and Miami-Dade Approved! 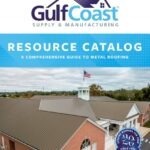 View and download product approvals for any of our metal roofing products. 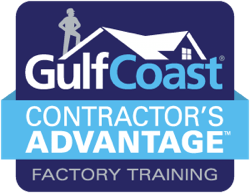 Manuals Gain the installation know-how for your Gulf Coast metal roof with our step by step instructional detail manuals. Brochures For a printable or shareable summary of each panel type, view or download our sales sheets here. Engineering Specs Our standard form 3-part specifications and detail drawings can be used for your project design or for project submittals. You can also find code and other resources here.